Now is a great time to purchase tires for spring! 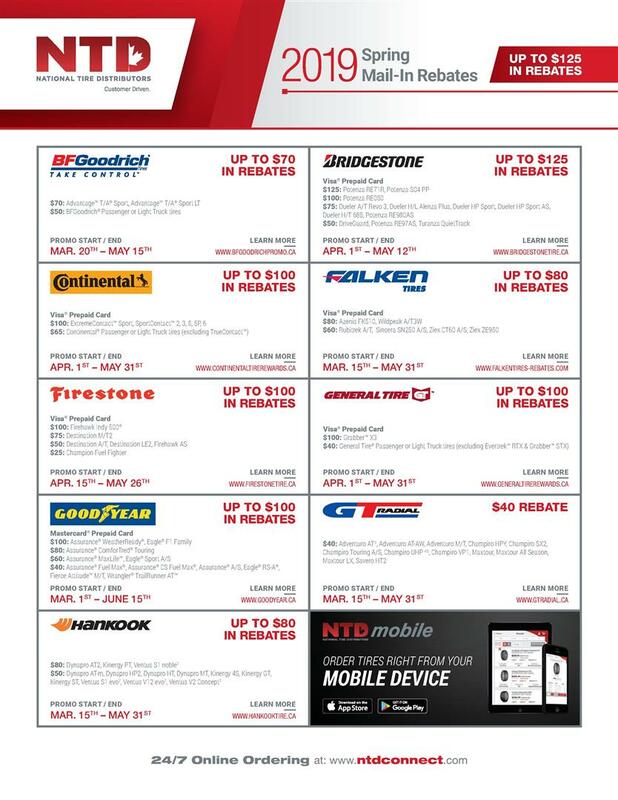 Take a look at the tire rebates to below to see what's available! 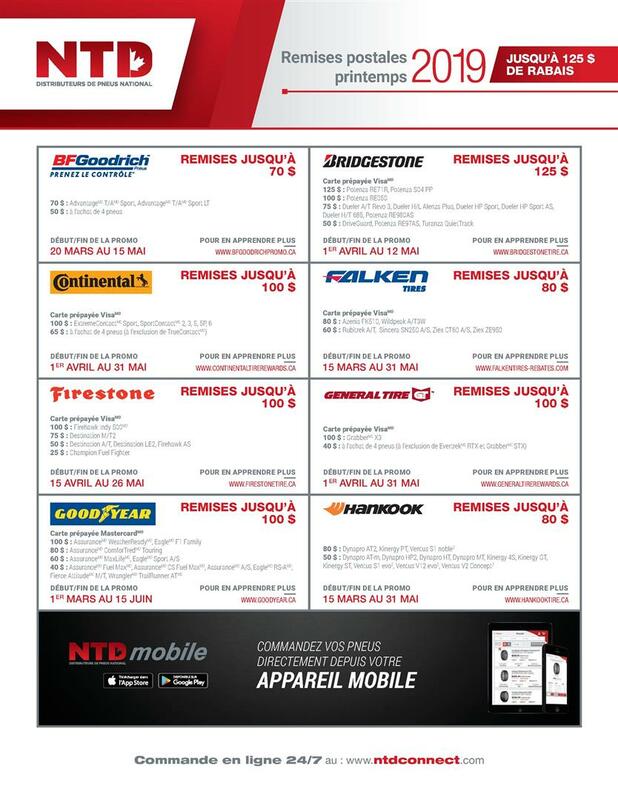 Feel free to call us if you have any questions or would like to schedule an appointment.